Our goal is to help Haitian families stay together. Skill development and employment address the needs of families suffering from extreme poverty before they are at the point of desperation: driven to give their children to an orphanage for the sake of their survival. 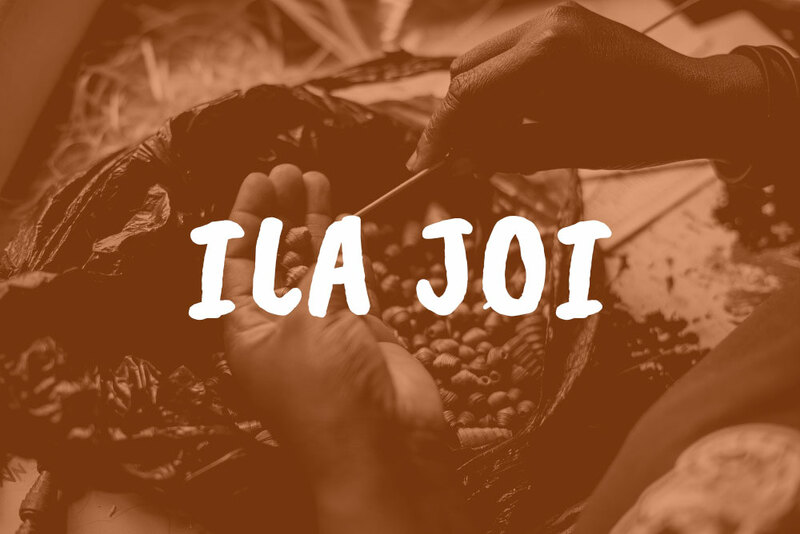 Chances for Children established Ila Joi as a catalyst to accomplish this purpose, and Zel was recently added to provide yet another avenue for mothers to gain employment. Enabling women to earn an income and keep children out of orphanages. 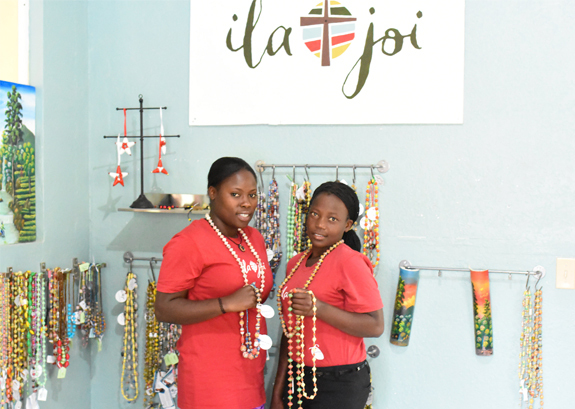 The women in our Ila Joi program use discarded materials such as cereal and cardboard boxes, oil drums, and trash paper to create beautiful “upcycled” pieces of jewelry. Not only are these women cleaning up the Haitian landscape with their recycling efforts, they are also bringing new hope to their families by earning the means to pay for their children’s food, shelter, and education. This means fewer orphans, minimized crime, less garbage, relieved stress, and a whole lot more beauty! If you are interested in purchasing these one-of-a-kind creations or hosting a jewelry party to support our artisans, please visit www.ilajoi.com or contact laura@chances4children.org. Zel Haiti’s mission is to keep families together by empowering women to provide for their families. The women in our Zel program have learned best practices as professional seamstresses and are using their skills to create their own line of boutique medical scrubs. Patterns have been specifically created and fabric specially chosen for medical professionals who value quality, comfort, and style. Each piece is carefully cut and sewn with human hands. The women take pride in their work, continuing to build their business as they provide for their families. To learn more or purchase these hand crafted creations, please visit www.zelhaiti.com for more information.